Saying that the Més Que Paraules estate is beautiful is an understatement. The precious traditional Catalan country house is situated in Fonollosa, at about 18 km from the capital of the Bages region (Manresa) and about 70 km from Barcelona. Though close to this enormous city, the region is dominated by silence. As far as the eye can see, the wavy landscape is defined by perfectly aligned vineyards. The name ‘Més Que Paraules’ (Catalan for ‘more than words’) comes from a much used Catalan saying. It means that words are not sufficient to describe what we want to bring across. In our case, we are – of course – speaking about our wines. 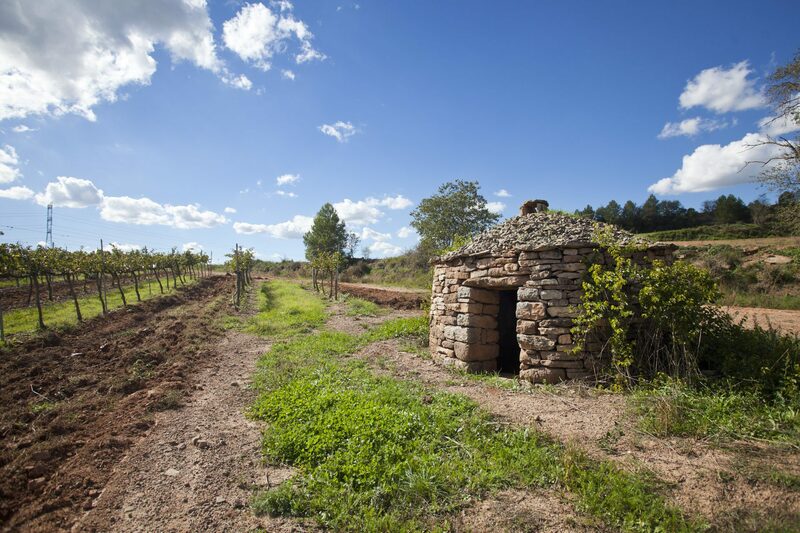 The estate is called Jaumandreu and accounts for 500 ha of land, of which 55 are vineyards. The winery dates from the twelfth century and is a real gem. During its history and due to different factors such as the phylloxera crisis and the Spanish civil war, the winery’s production underwent a significant decline. 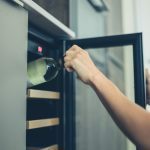 At a certain point, it was even put on hold, until the Més Que Paraules winery was set up and blew new life into this century old country house. The goal of Més Que Paraules is to humbly contribute in the distribution of one of the most precious products of this region: wine. Our Més Que Paraules wines are influenced by the Mediterranean continental climate, produced out of the grapes from our own vineyards, and made with great consideration for the environment out of respect for the surroundings our grapes come from. 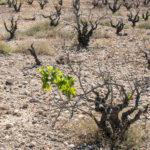 Foreign grape varieties are combined with autochthonous grapes such as the Macabeo, Garnacha and Garnacha Blanca, as well as the less known Sumoll and Picapoll. 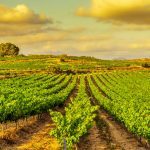 This results in modern wines with traditional roots. All wines from Vinitor Wine Group are produced with respect for the environment, trying to keep our ecological footprint as small as possible. This results in wines that are good for nature, body and soul.